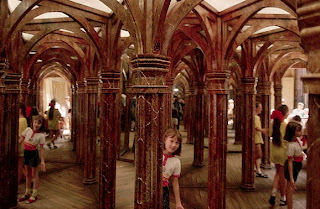 I love the mysterious sense of space in this room, as well as the underwater feeling. 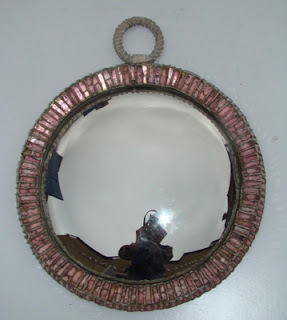 It has a modern character due to the simple use of large sheets of old mirror. 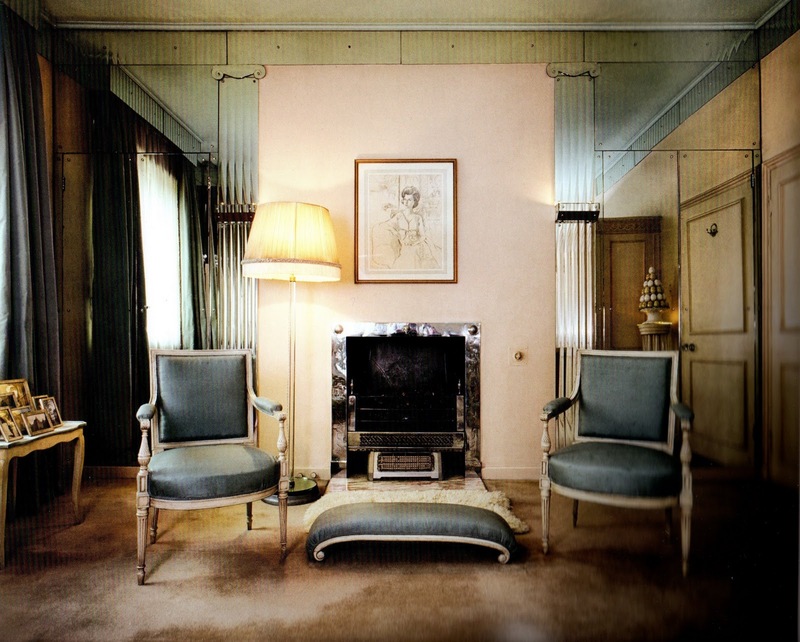 It's from the Taschen book "Paris Interiors", in a room by photographer David Seidner. Above: Asymmetrical composition with mirrors at Galerie Half in L.A. 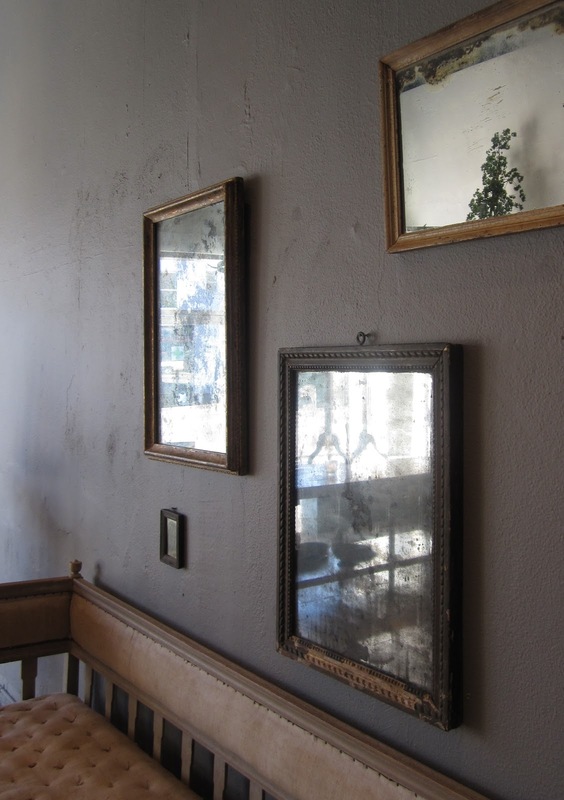 Above: Antique mirrors over Swedish settee at Galerie Half. 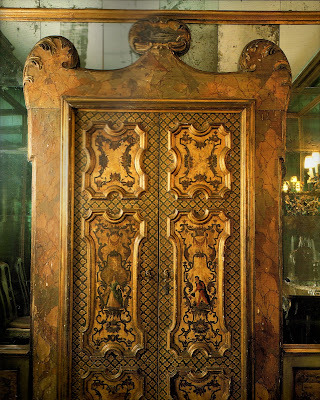 Above: Antique Mirror in our room at Hotel Julien, Antwerp. 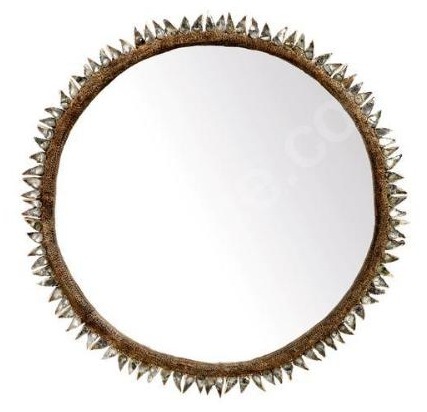 Above: 18th Century Trumeau Mercury Glass mirror at Bourgeois Bohème. 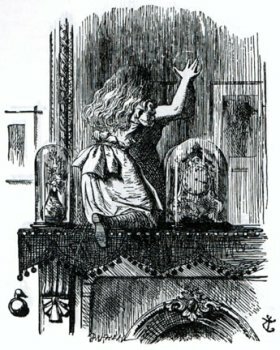 Above: Alice going through the looking glass...illustrations are from Lewis Carroll's "Alice in Wonderland" by Sir John Tenniel. Above: Mary Jane Russell in Dior by Louise Dahl-Wolfe. 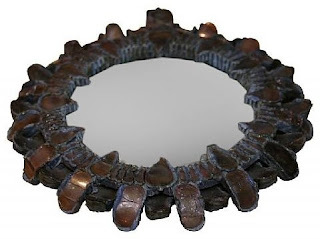 I found this photo on Lush Bella which had a good post on mirrors. 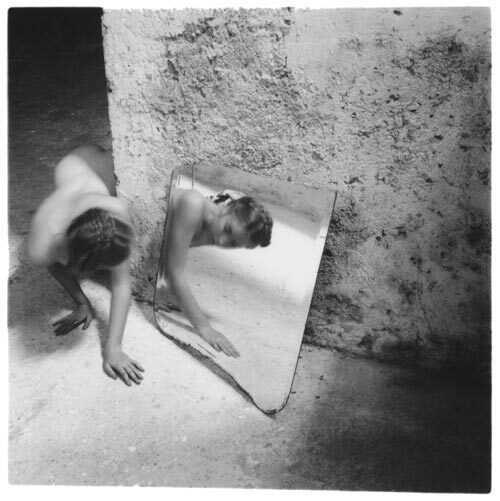 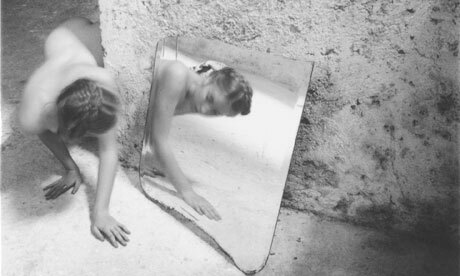 Above: Francesca Woodman "Self Deceit #1" Rome, Italy 1978. Above: Berthe Morisot, "Before the Mirror", 1890. 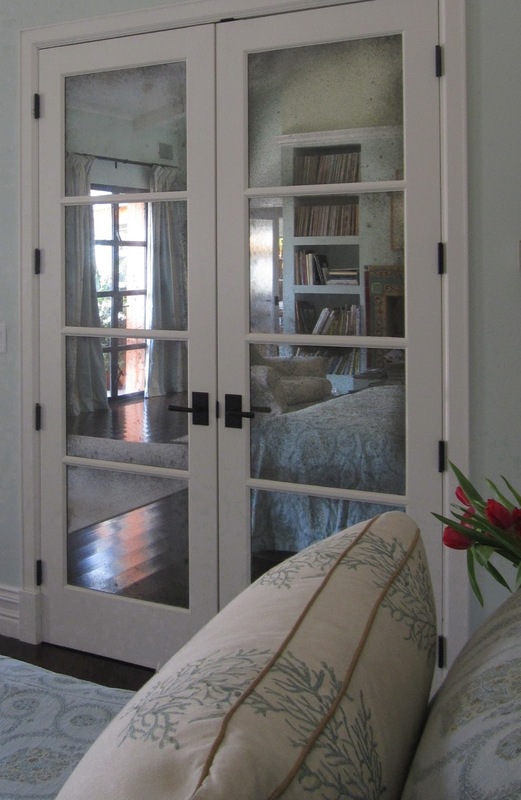 Above: In a bedroom I designed in Hollywood, I put antique mirror on French doors going into a closet. 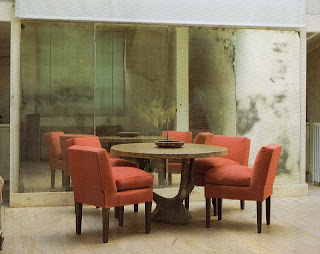 They reflect the space is an ambiguous way, much softer than clear mirrors, yet still opening up the space. 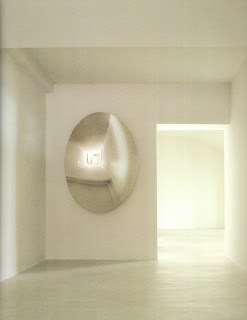 In addition they liven the space by reflecting natural light into an interior corner. Above: Syrie Maugham (1879-1955) was a legendary Interior Designer. 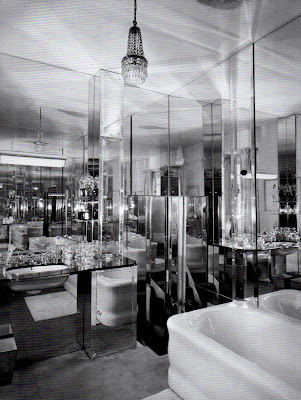 She pioneered all white rooms in the 1920s and '30s, and made great use of mirror. The glamorous movies of the time owe much to her for their inspiration. 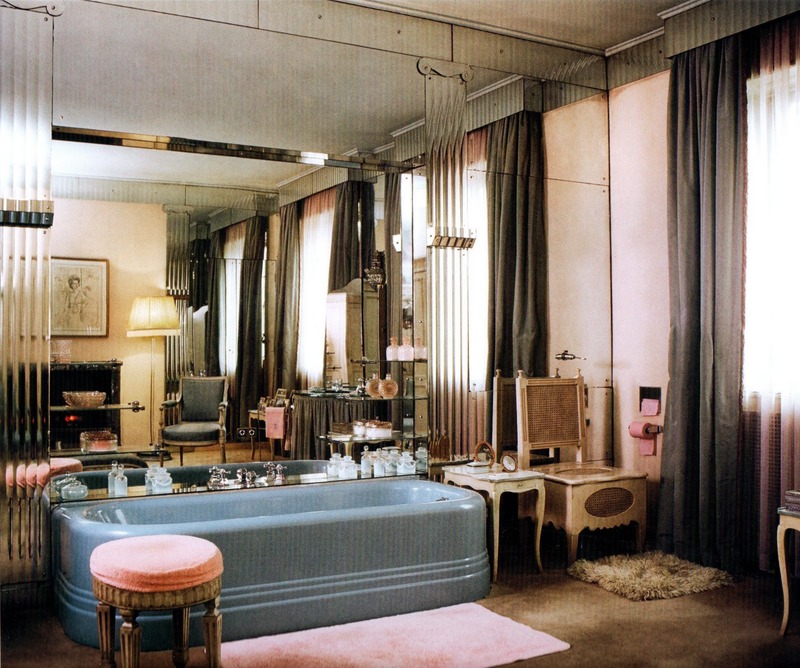 This Master Bath was part of a home owned by Helen and George Hay Whigham, and was located on Upper Grosvenor Street in Mayfair, London. 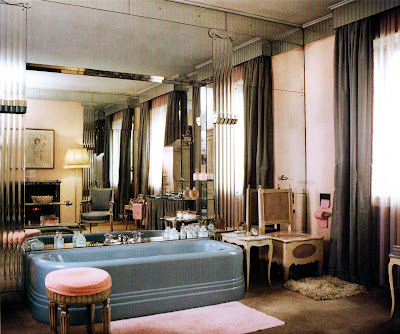 Syrie was hired to decorate their home in 1935. 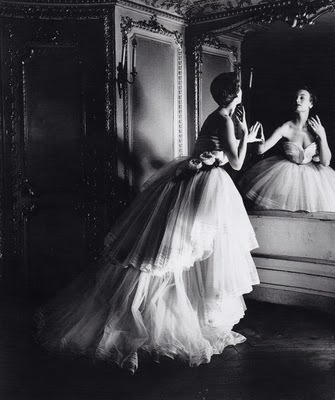 She brought comfort, elegance, as well as irreverence to strict period detailing to her projects. 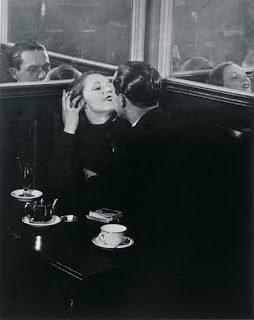 I found these photos in the new monograph, "Syrie Maugham" by Pauline C. Metcalf. 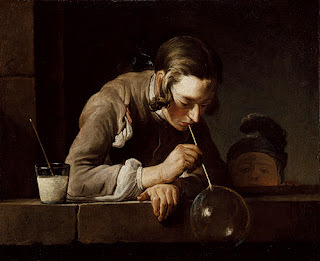 Above: Looking at the preceding bath in the other direction. You can see the chairs in the reflection. Above: Syrie Maugham designed this all mirrored bath for her daughter Liza and son in law Vincent Paravicini. The house at 15 Wilton Street in Mayfair, London, was a gift to the couple for their wedding in 1936, and Syrie designed the interiors. Above and below: "The Beaches of Agnes" is a movie/memoir by film maker Agnes Varda. She was close to 80 when she directed this movie in 2008. 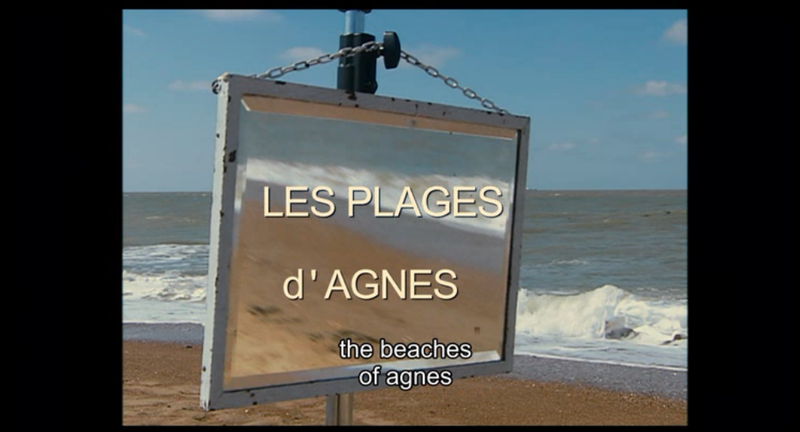 The first scene is Agnes and her assistants setting up mirrors on the beach. They capture the waves, the sand, everyone's faces, and give the sense of reflection in it's different meanings. 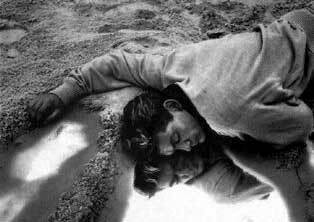 Above: From Jean Cocteau's 1949 film "Orpheus", this is Jean Marais in the title role. Above: Morrissey, for the cover of the single "This Charming Man", recreating the photo of Jean Marais. 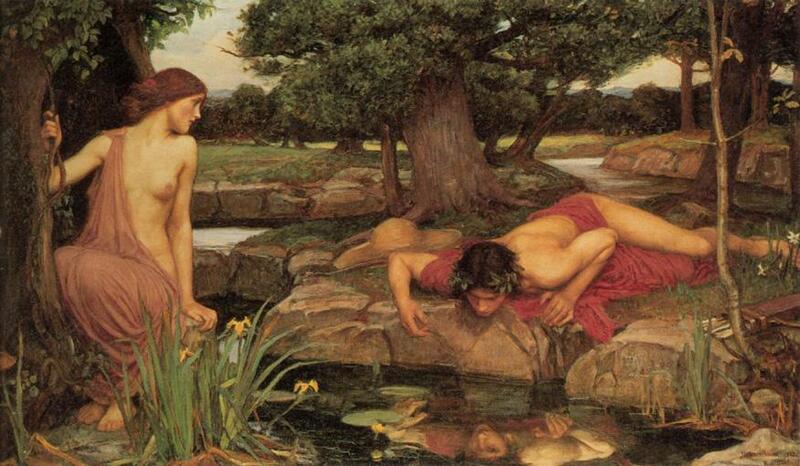 Above: John WilliamWaterhouse (1847-1917) "Echo and Narcissus",1903. 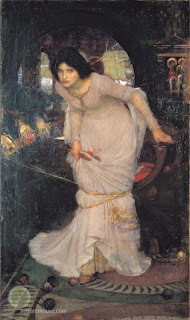 Above: John William Waterhouse's, "The Lady of Shalott", 1894 shows her having looked at Lancelot, and causing the mirror to break as a result. 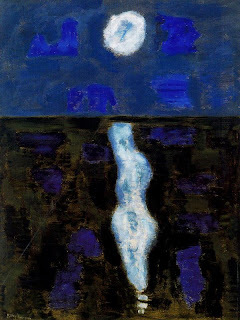 The painting comes from a poem by Alfred, Lord Tennyson. The Lady of Shalott has been cursed, and so she must constantly weave a magic web without looking directly out at the world. 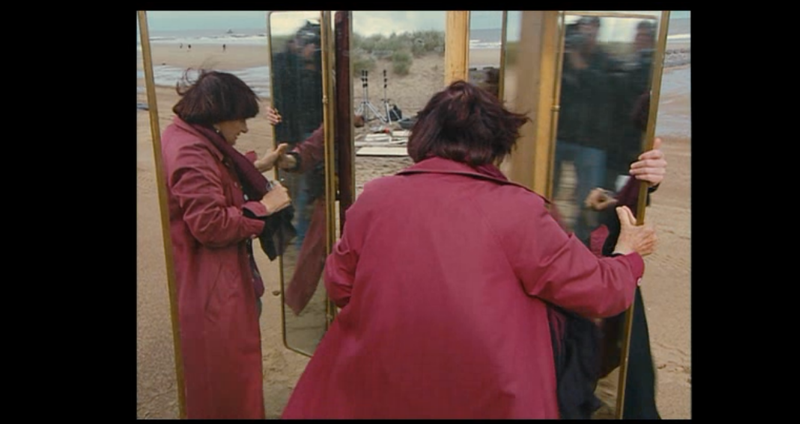 Instead, she looks into a mirror which reflects the busy road and the people of Camelot which pass by her island. 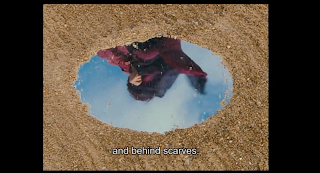 When she sees Lancelot riding by, she turns, and the mirror cracks. 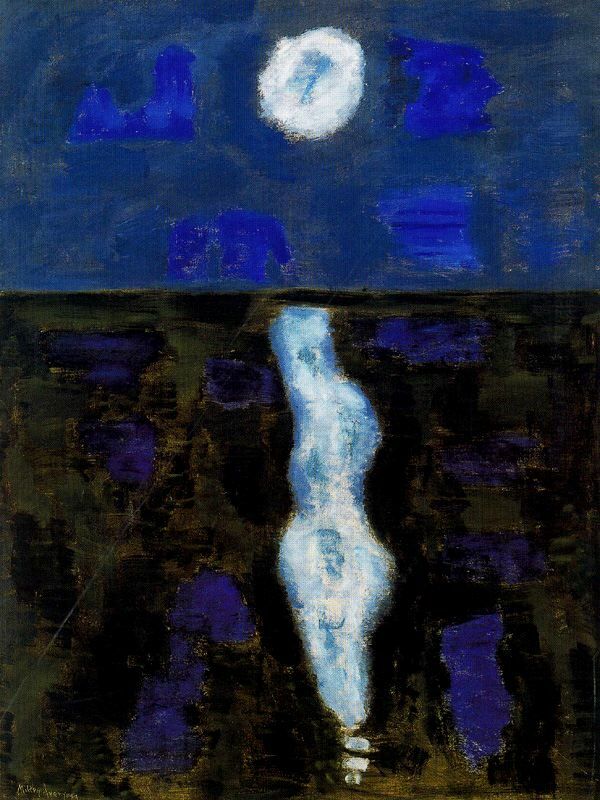 She leaves her tower, finds a boat and floats down the river to Camelot and dies before arriving at the palace. 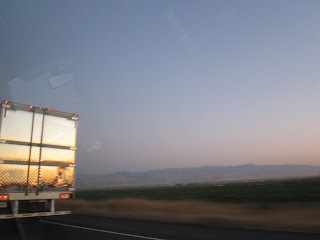 When she floats by, among the knights and ladies who see her is Lancelot who thinks she has "a lovely face" and prays for her. Above: Looking into a stone water basin just outside our house. Above: A mirror from the 1970s at Bourgeois Bohème. 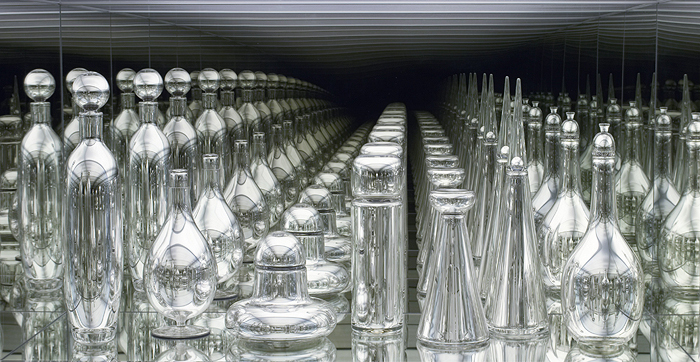 Above: A group of mirrors made by French artist Line Vautrin (1913-1997). 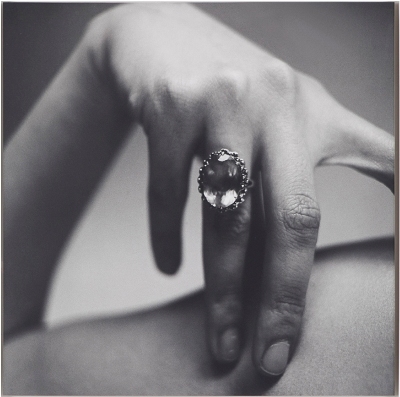 She was an incredibly creative and industrious woman, starting her own business at 20 years old in 1933, working for herself as a jewelry designer. Her father had inherited a metal and glass business, and though she was in her teens when he passed away, she'd already learned to work with the materials of his trade, engraving, casting, and gilding. She brought a real inventiveness to her work, engraving poetry on to her bracelets, and using materials in surprising ways. What strikes me about Line Vautrin is that she started by using the simplest materials, things she could get at a hardware store, and the value came from her ideas rather than the preciousness of the materials. 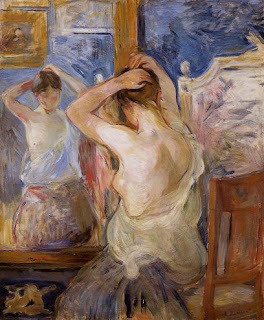 She inset small pieces of colored mirror in a jewel like manner, which you see in rose in the mirror at the top of the three above. 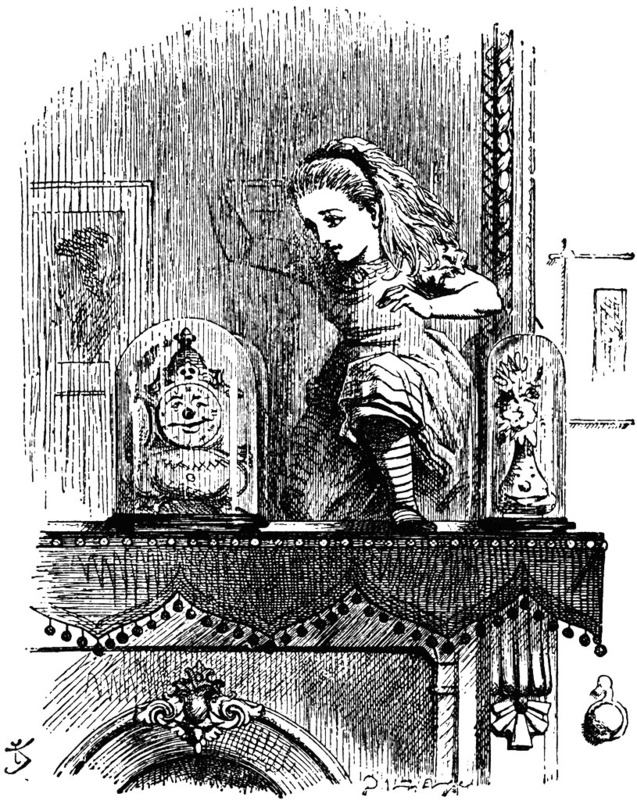 She invented a new material she called "Talosel", named with letters from the substance it was made of, cellulose acetate. You can see Talosel resin in the mirror above, in pale amethyst and blue. 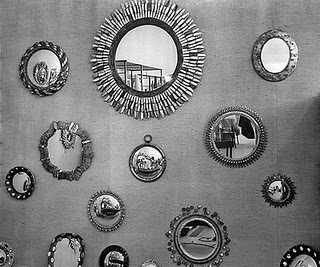 Vautrin went from designing jewelry and buttons to designing mirrors in the early 1950s using Talosel, metals, and glass. 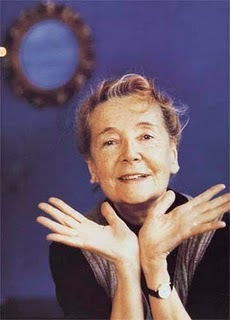 In 2004 Yves Saint Laurent designed a metal perfume bottle inspired by Vautrin, calling her the "Poetess of Metal". 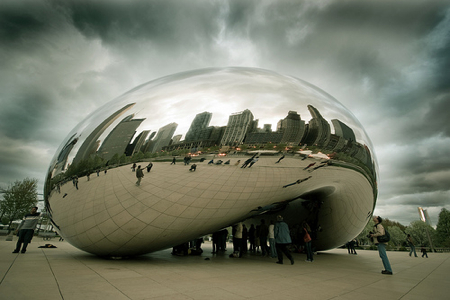 Above: Anish Kapoor Untitled (mirror), 2007. 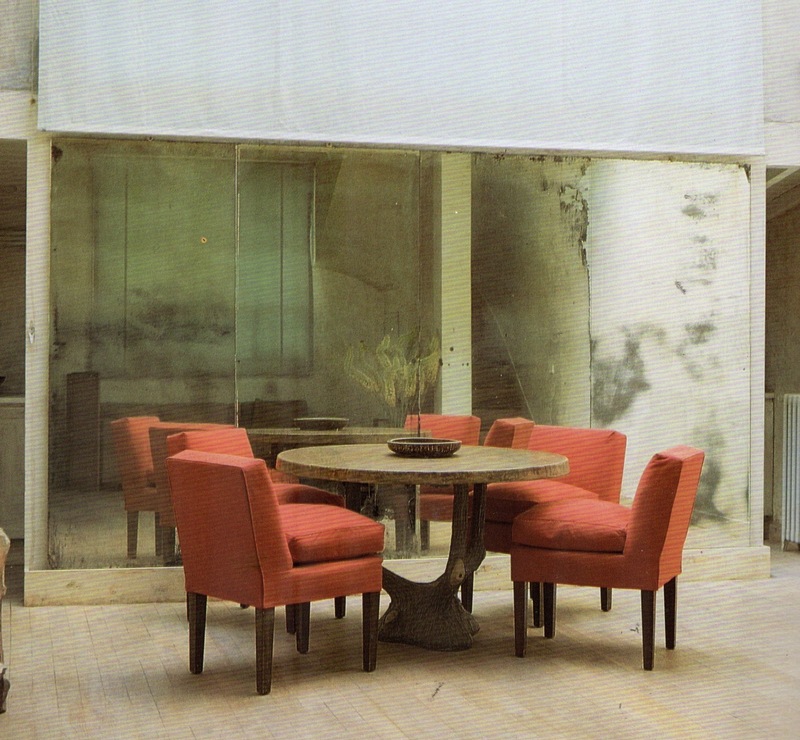 This is from the book "Axel Vervoordt wabi inspirations" published by Flammarion. Above: Anish Kapoor, "Cloud Gate", 2004-2006, at Millennium Park, Chicago. 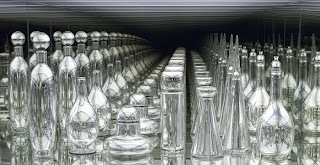 Above: Josiah McElheny’s "Modernity Circa 1962, Mirrored and Reflected Infinitely" (2004), a display using hand-blown mirrored glass, electric lighting and chrome. 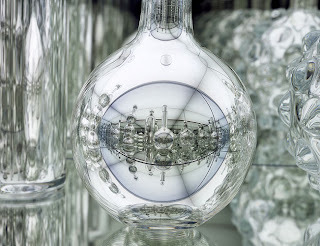 Above: A detail of the piece in the previous photo. Above: Looking at an eclipse of the sun, 1954, London. 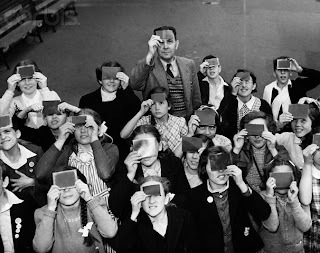 Above: Another group of people looking at an eclipse and protecting their eyes with reflective glasses. 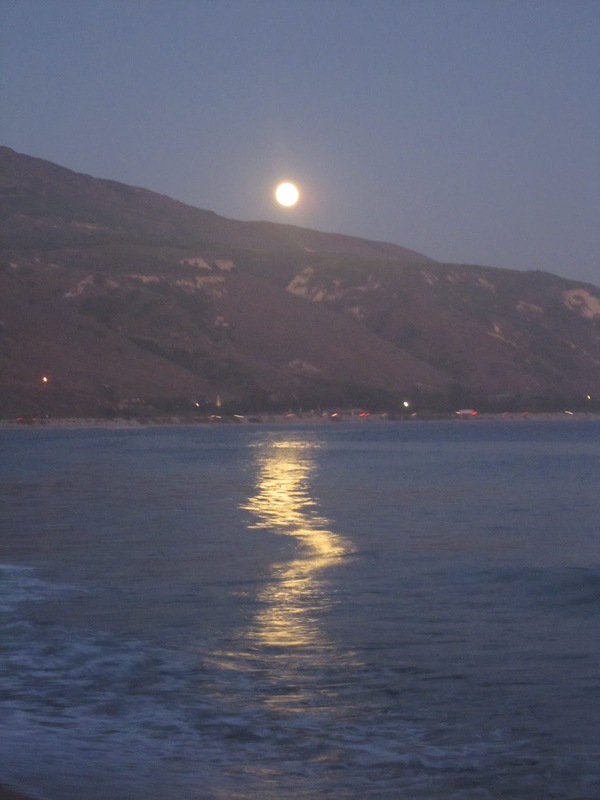 Photo by Susan Lirakis. 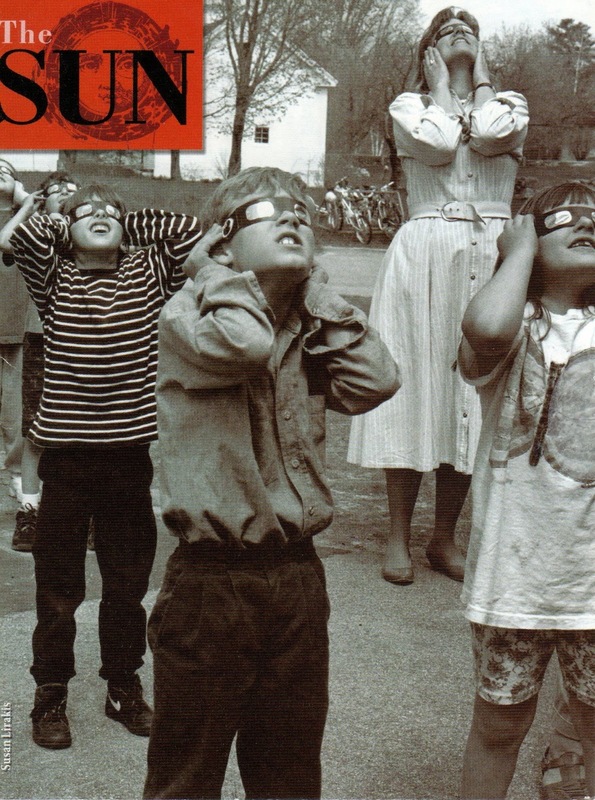 This is from an advertisement for a magazine called The Sun, based in chapel Hill. 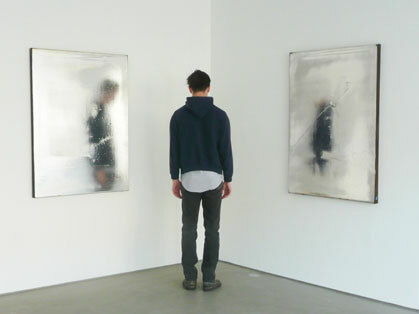 Above: Jacob Kassay, from his show at 11 Rivington, spring 2009. 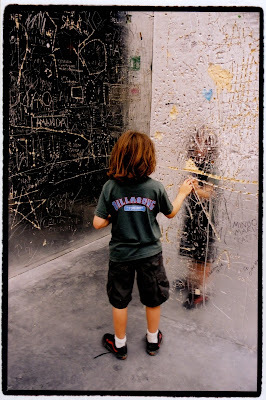 Above: Taken in 2003 when we were at the Venice Biennale. 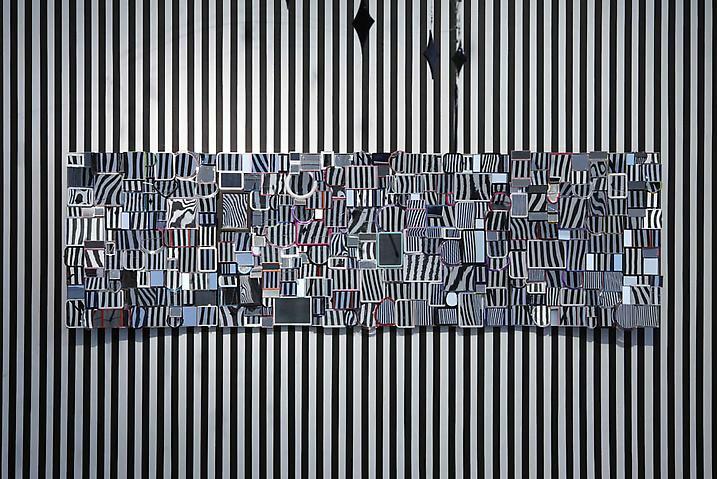 The installation is by Rudolph Stingel, who is represented by Paula Cooper, and currently has a show at Gagosian in NYC. The room was lined with something like aluminum foil, and visitors were encouraged to mark it up. 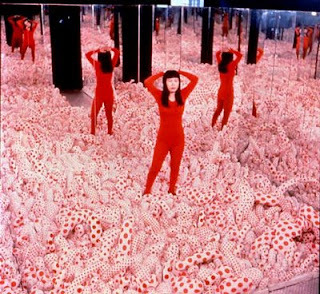 Above: House of mirrors at a carnival. 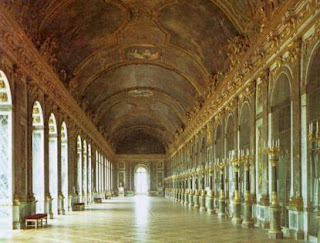 Above: The Hall of Mirrors at Versailles, the most memorable feature of King Louis XIVth of France's third building campaign of the Palace of Versailles (1678–1684). 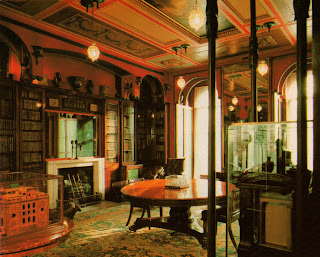 Above: The Breakfast Room at the John Soane Museum, Lincoln's Inn Fields, London. 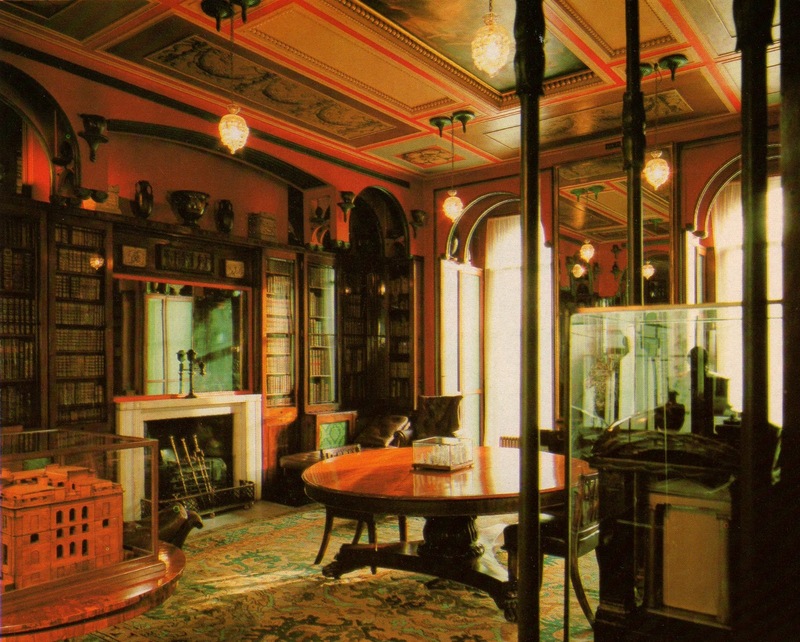 Sir John Soane (1753-1837), a brilliant English architect, designed this museum originally as his own house, but with his growing collections of antiquities, books, and art, it evolved into a museum which he left to England upon his death. 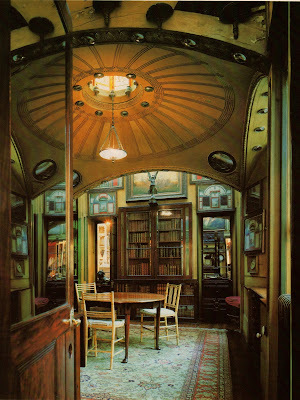 Soane was obsessed with the play of light. 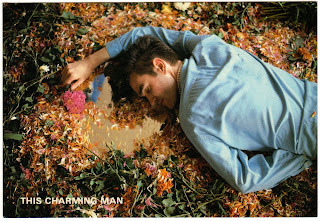 On his deathbed he looked towards the window and called out "The sun is god". In his interiors he made incredible use of mirrors to bring light into places it wouldn't have gone naturally. 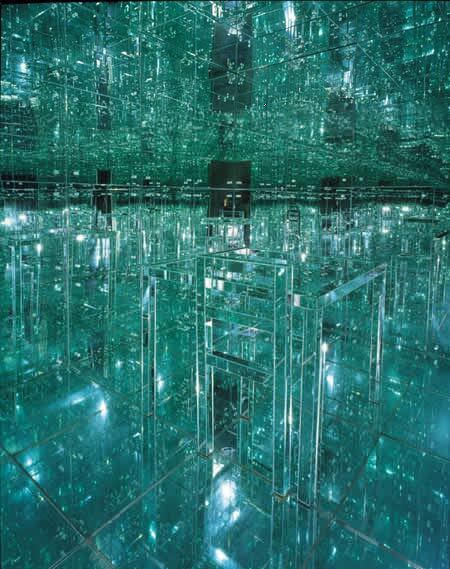 The ceiling of this room is decorated with mirrors you can see in detail below. 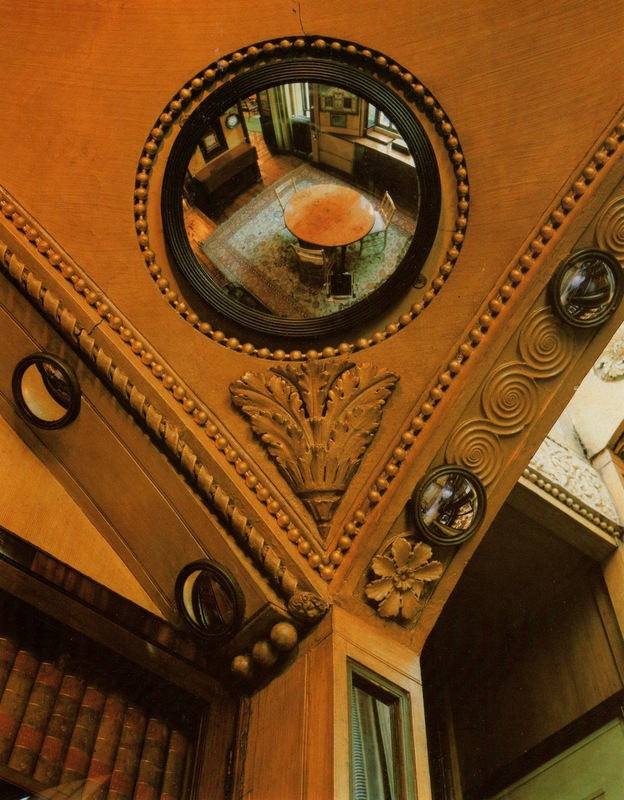 Above: A detail of the ceiling showing the use of convex mirrors to bring in light. Above: Also at the John Soane Museum, this is the Library. He designed this room with mirrors set in above the bookcases to give additional depth to the room. 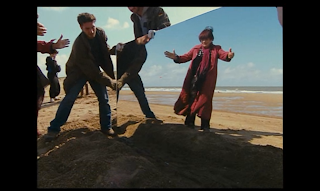 You can see this in the detail below. It appears as though there's another room just past this one because of the reflections. Above: Detail of the Library in the John Soane Museum, showing the mirrors above the bookcases giving ambiguity to the edges of the room. If you ever have a chance to visit this museum it's well worth it. 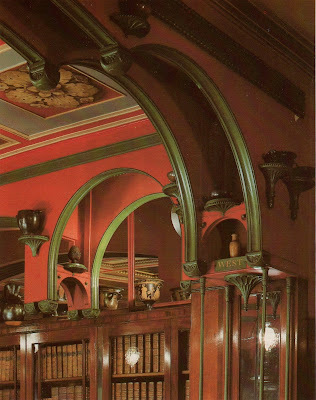 The unique way the antiquities are displayed, the incredible architectural detailing, and the way he brings natural light all the way down to the basement are wonderful things to see. 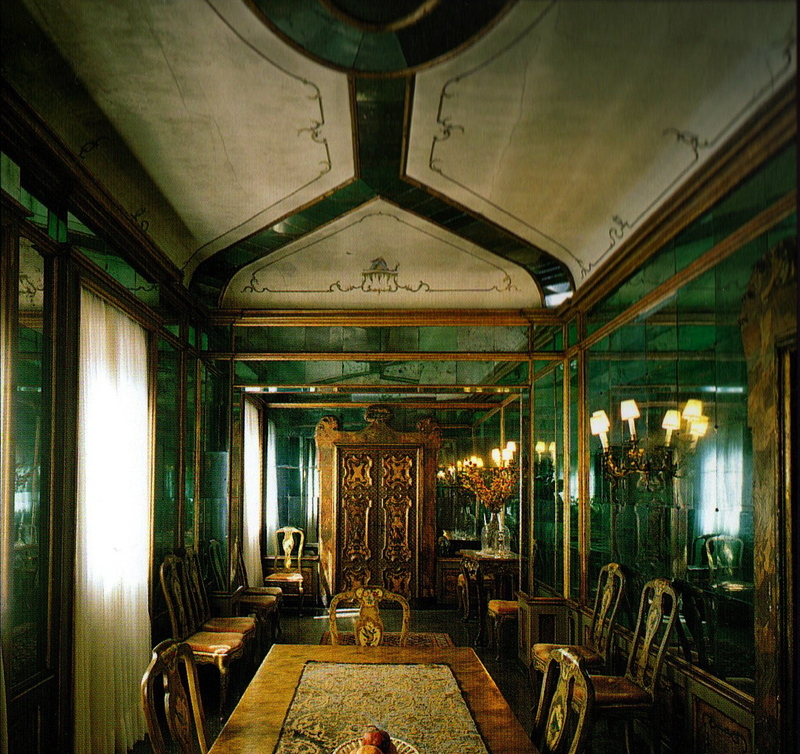 Above: A Dining Room in Venice, Italy, set above the Grand Canal in the Palazzo Falier Canossa. The walls are lined with green mirror echoing the water below, and green mirror is set into the ceiling as well. 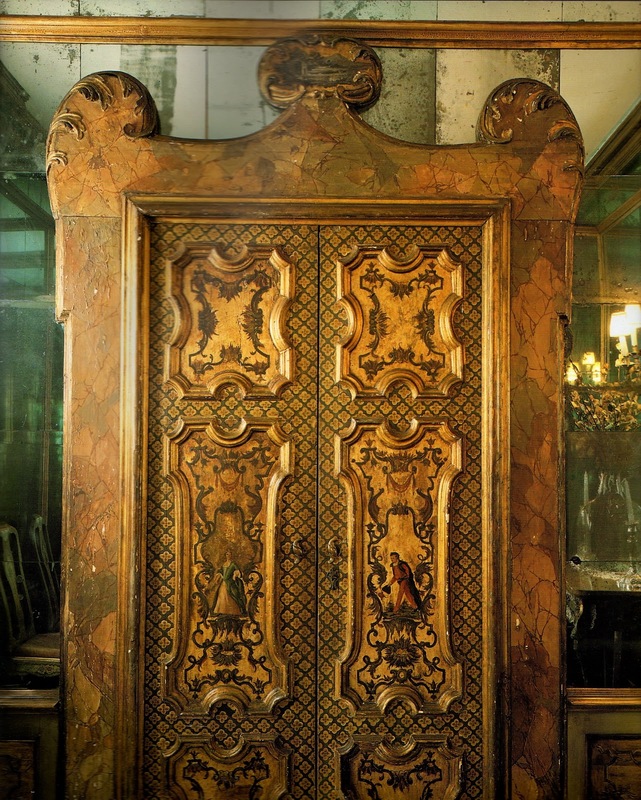 Above: A detail of the gilt covered Dining Room door showing the green mirror surround. 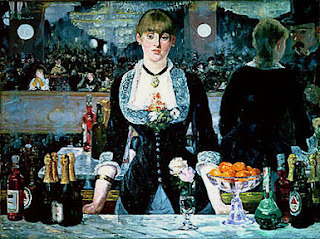 Above: Edouard Manet, "A Bar at the Folies Bergere", 1881-82. Above: Lucas Samaras, "The Mirrored Room", 1966. You can see chairs and a table in there if you look carefully. 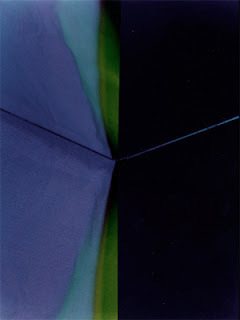 Above: A piece by Eileen Quinlan. 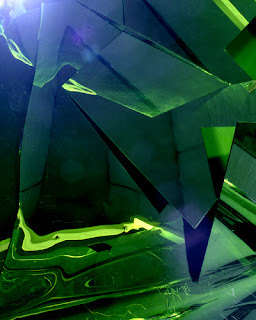 Quinlan uses actual materials...shards of glass and theatrical lighting...to create these abstract images that seem more like paintings than photographs. 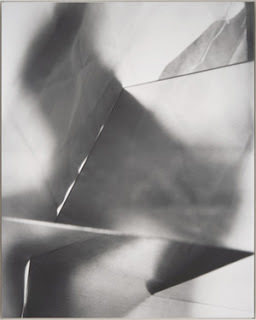 She likes the imperfections of the work, and doesn't smooth things out in the darkroom or with digital technology. 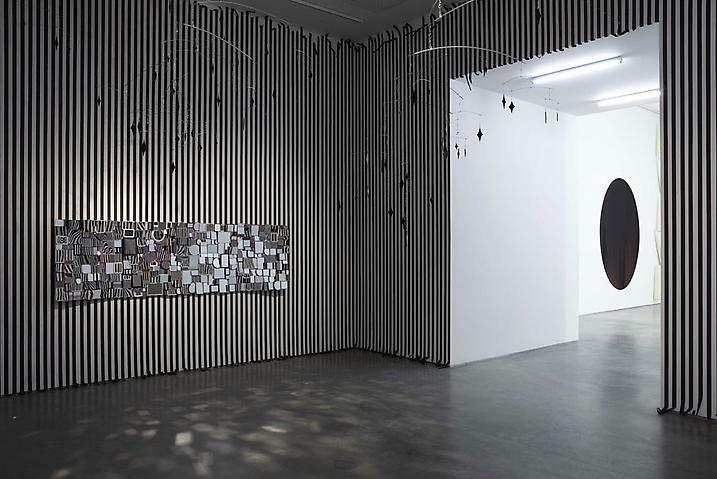 Above: An installation of small mirrors grouped together in a striped room by Yuichi Higashionna at the Marianne Boesky Gallery. 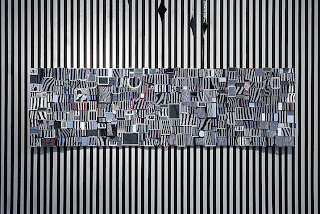 Above: A detail of the installation above. 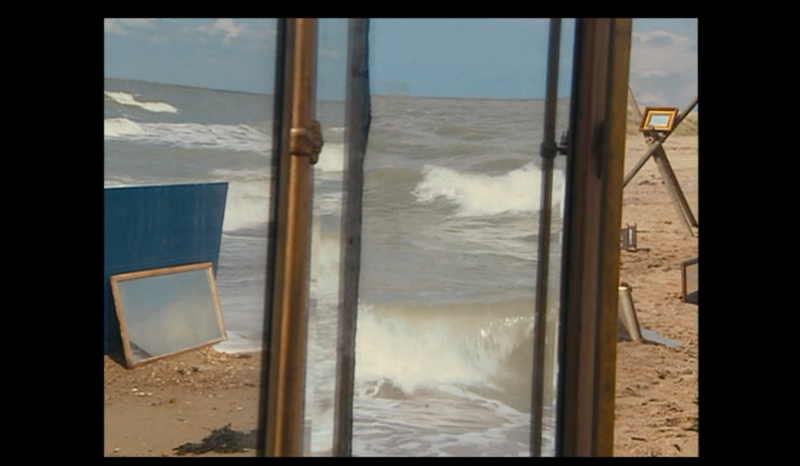 The mirrors make wonderful varied reflections of the stripes. Above: At our house, where the glass door meets the stone floor, a strange reflection. 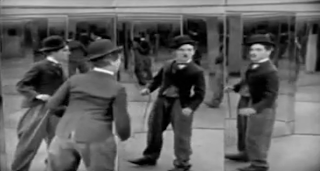 Above and below: Screen shots from Charlie Chaplin's 1928 film "The Circus". 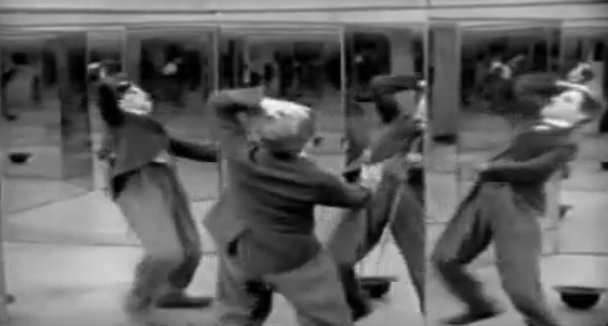 He's trying to outrun the police and gets caught in a mirror maze. Above: Bending over to pick up his hat he bangs his head on the mirror. Above: Henri Cartier-Bresson, "Behind the Gate St. Lazare, Paris", 1932. Above: Taken in New York last year. 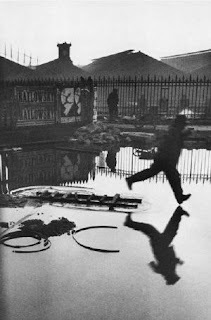 When I was a kid I imagined other worlds you could enter through puddles like this. I probably wasn't alone in this idea. 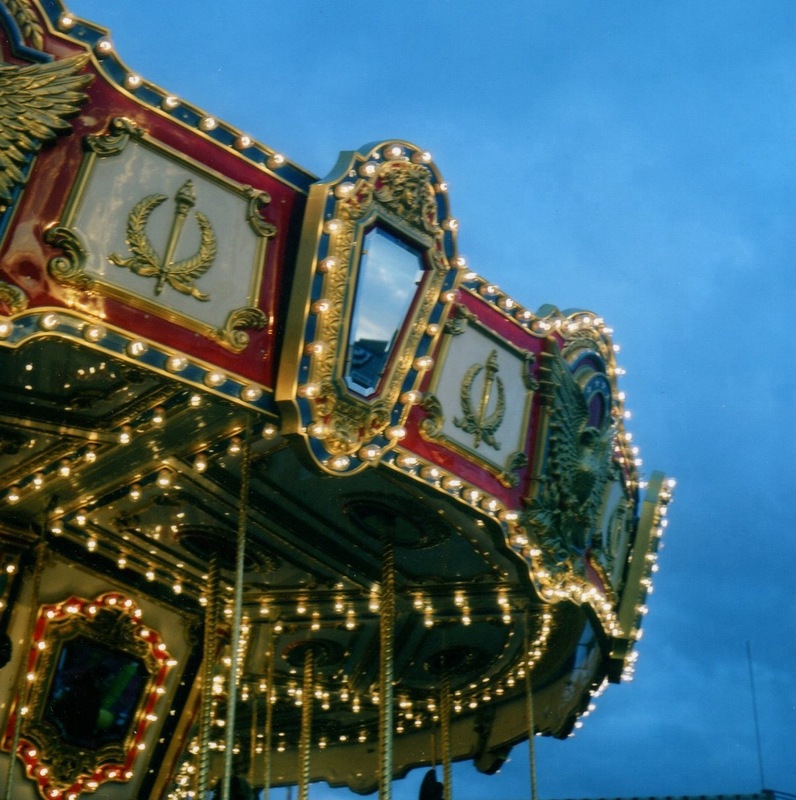 Above: Taken at a carousel in Long Beach, at a street carnival. 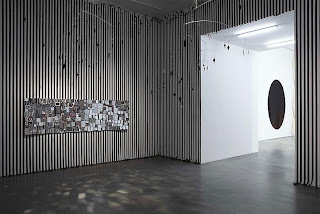 The small panel of mirror on the canopy accentuates the motion when it spins around and the reflections change constantly. 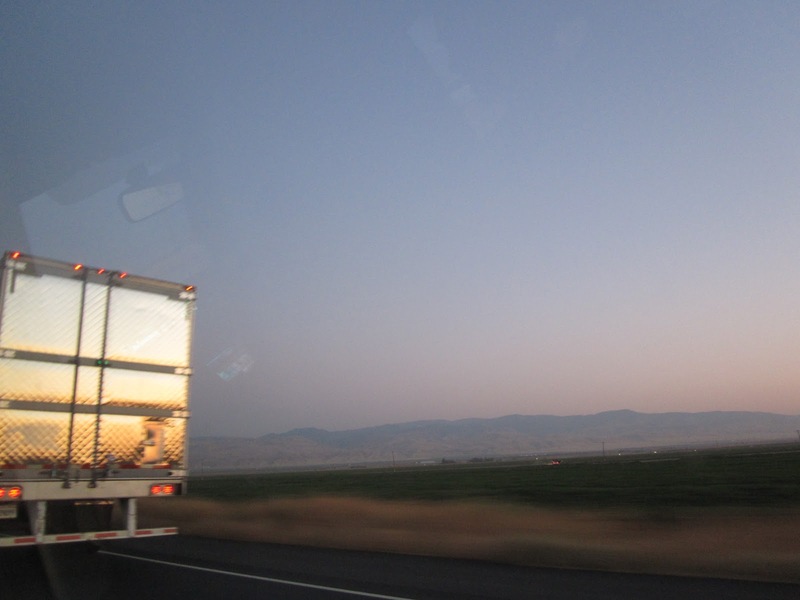 Above: On a road trip coming back from San Francisco. 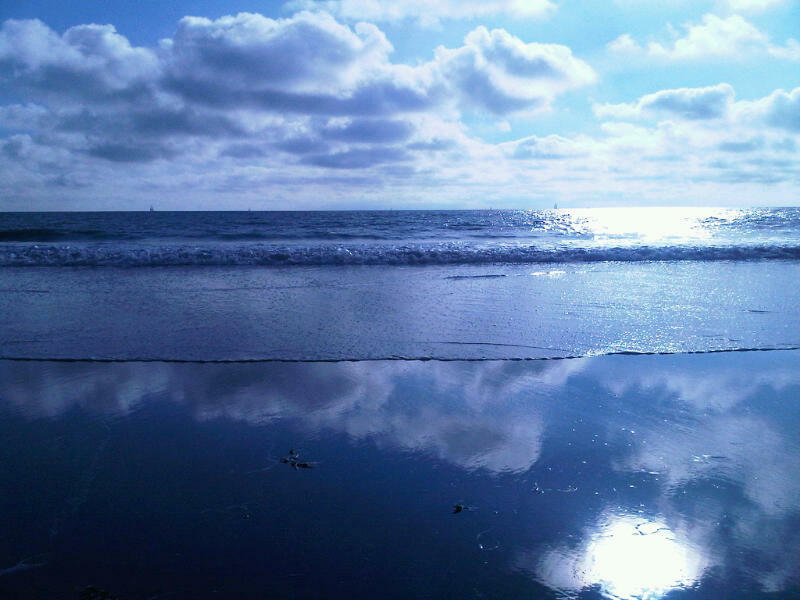 Above: Taken with a cell phone at the beach in Santa Monica. Above: The moon, a huge reflector, reflecting itself in the ocean, on a beach we go to every summer.